The Krimmler Ache is one of the jewels of Austria. A high alpine stream, reachable only with a special taxi. 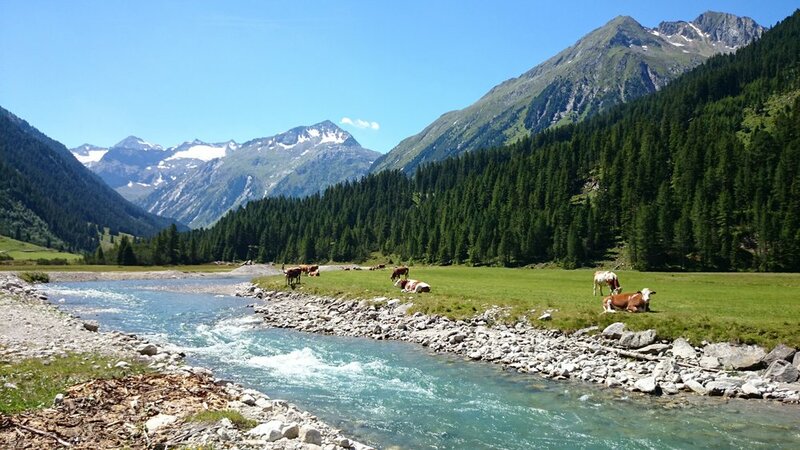 Fishing here, you will find yourself surrounded by Austrian wilderness, making it a truly memorable experience. This river is owned and managed by Hotel Bräurup, which has more than 130km of rivers and eight lakes. 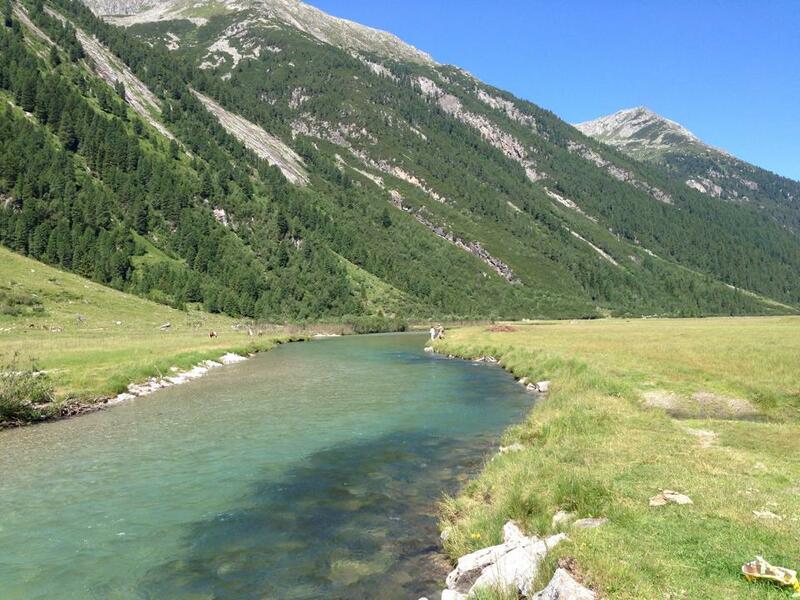 If you come to Austria to fish, the Krimmler Ache should be near the top of your list. Brown trout, rainbow trout, grayling.